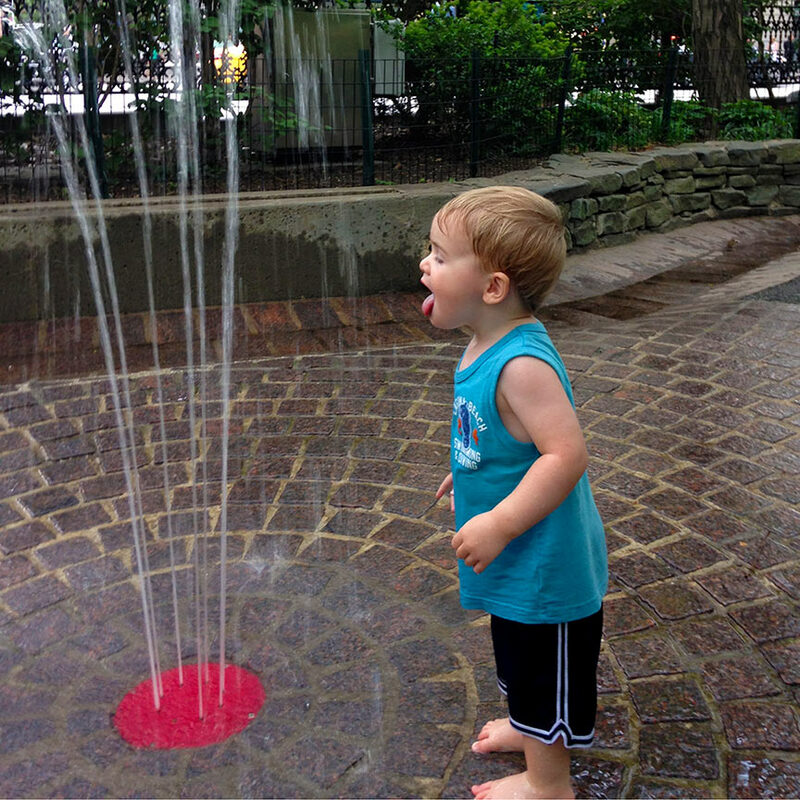 This entry was tagged fountain, playground, tongue, Washington Market park, water. Bookmark the permalink. Glad to see that last blast to his face didn’t scare him off! Looks like he is having a marvelous summer already! This was the second time he was in the water yesterday-at two different parks. Earlier he had been scared of the blast, but he seemed to lighten up by afternoon.